Clare Martin’s personal approach to astrological interpretation was originally inspired by astrologer, teacher and Jungian analyst Dr Liz Greene and has gradually evolved during a long period of studying with a variety of teachers in the western mystery traditions. In her teaching and client work her approach is fundamentally Jungian. She has a Masters Degree in Integrative Psychotherapy and Counselling from City University, London. Her dissertation explored the relationship between astrology, Carl Jung’s alchemical studies and Stanislav Grof’s perinatal matrices. 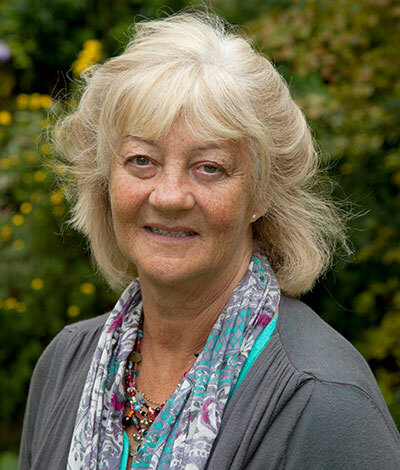 Clare has the Diplomas of the Faculty of Astrological Studies and the Centre for Psychological Astrology, where she taught the Introduction to Psychological Astrology course for many years, and was a regular lecturer and supervisor of Diploma students. Former President of the Faculty of Astrological Studies, Clare presided over the Faculty’s annual Summer Schools in Oxford for nine years, attended by students and eminent astrological teachers and lecturers from all over the world. In 2010 she was awarded the Fellowship of the Faculty of Astrological Studies, bestowed for exceptional service.